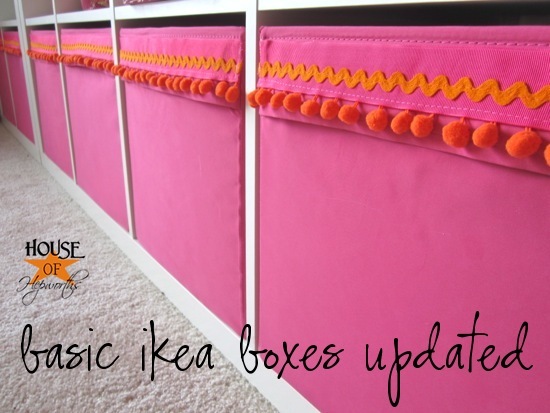 Ikea hacks are the best DIY home decor projects! 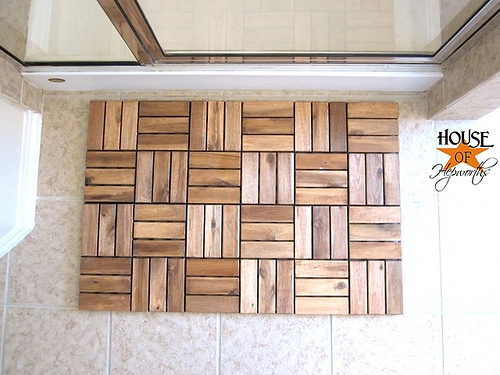 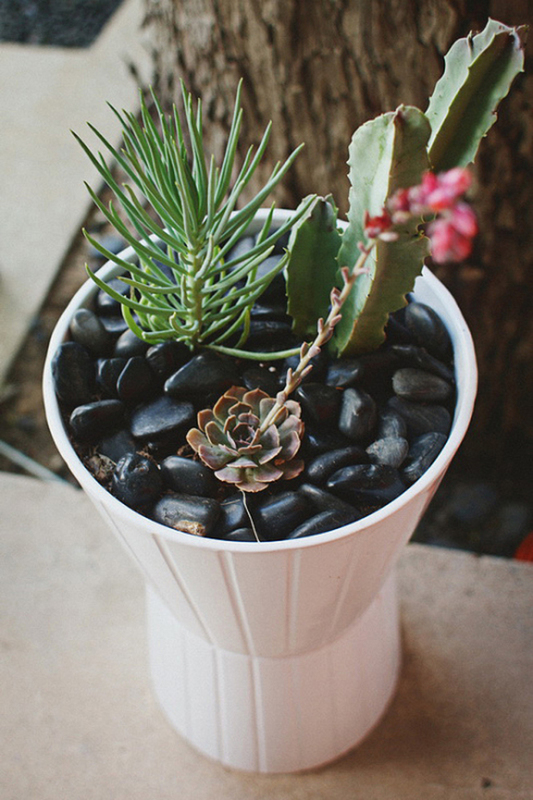 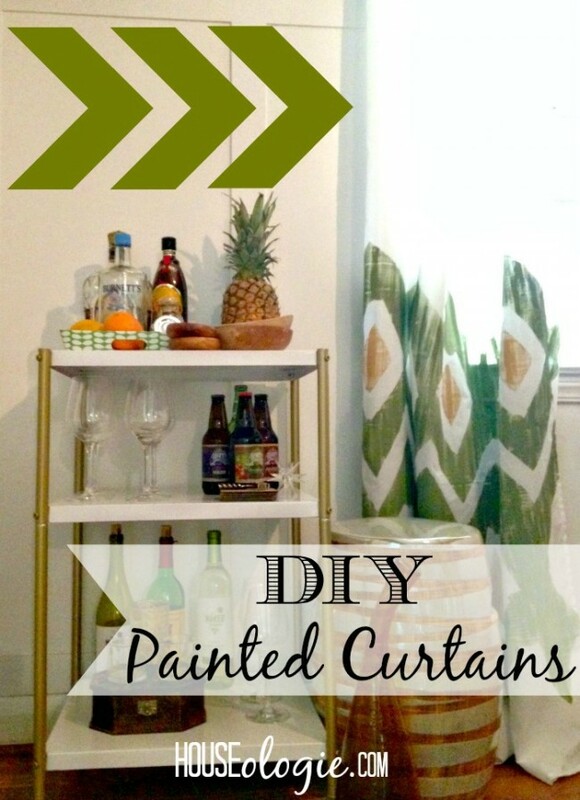 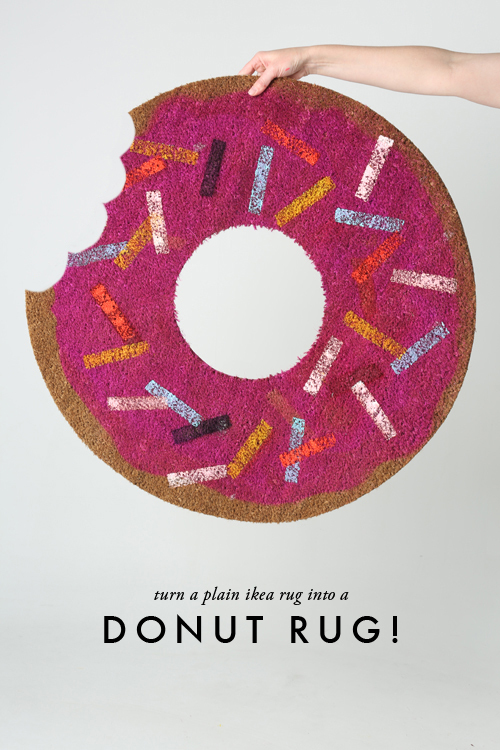 Looking for a fun afternoon project? 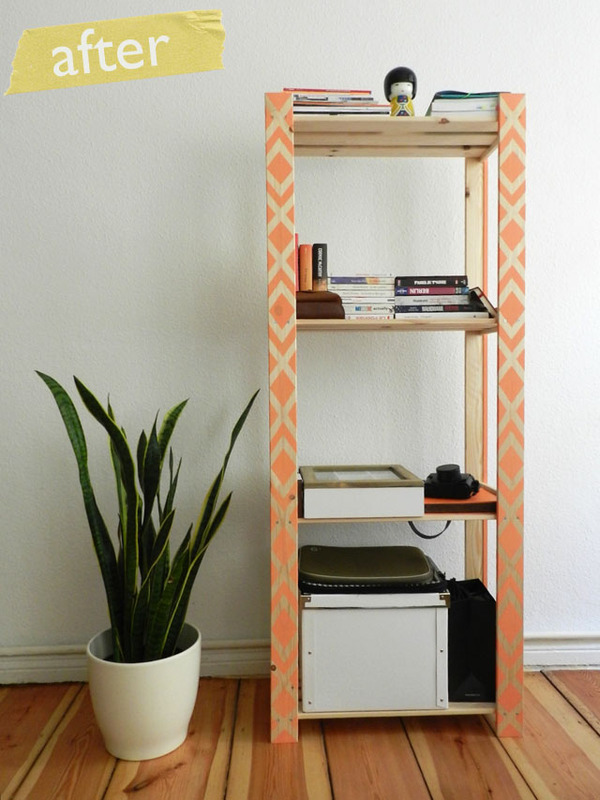 These mini Ikea hacks can be made in an hour or two. 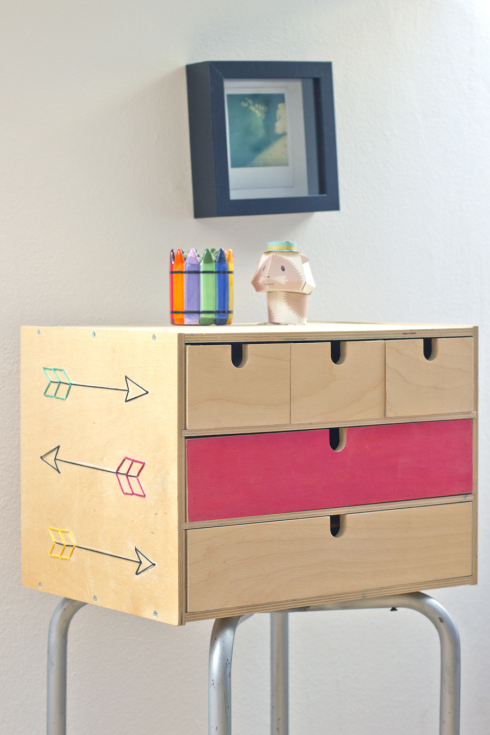 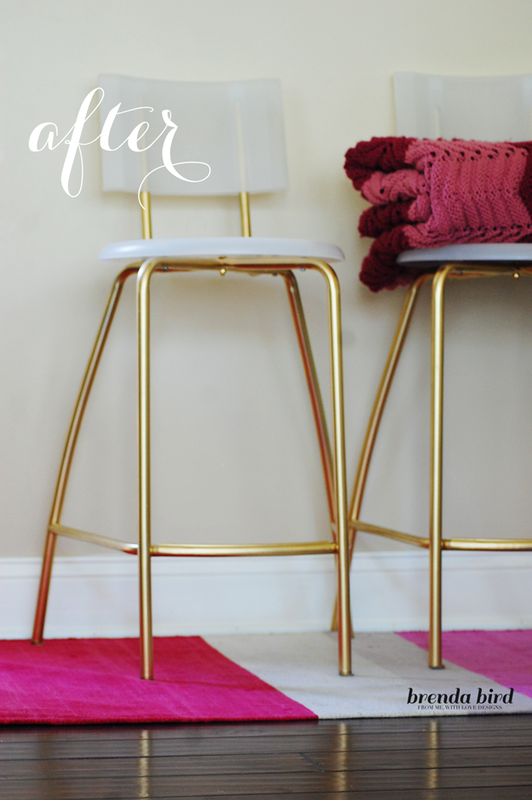 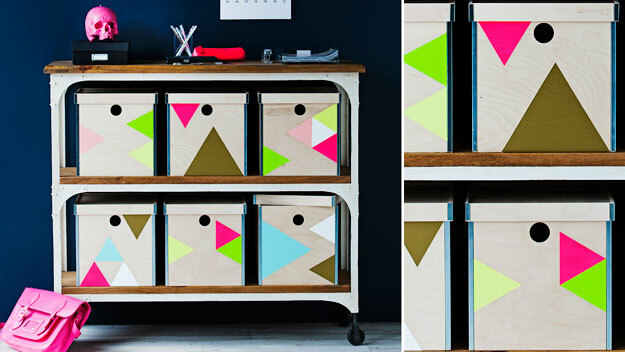 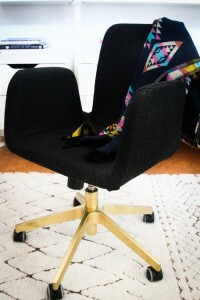 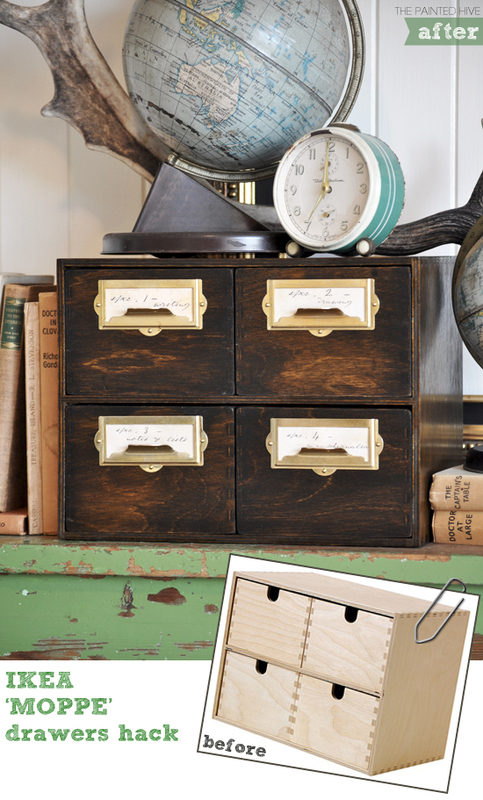 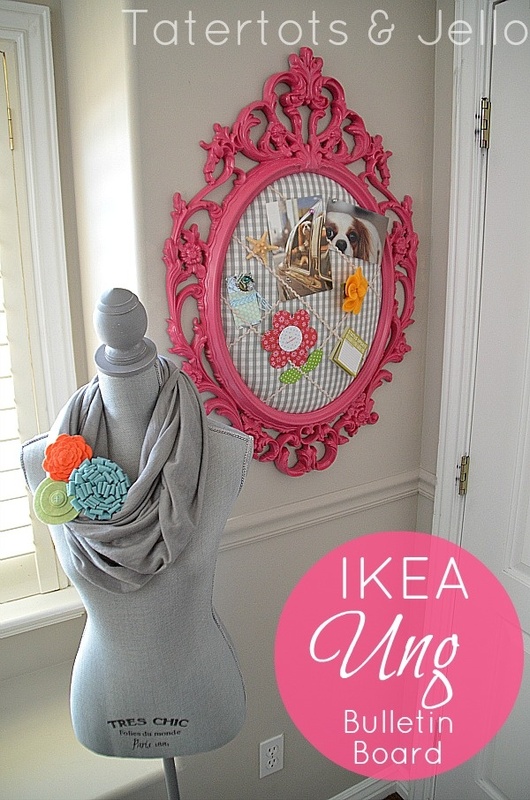 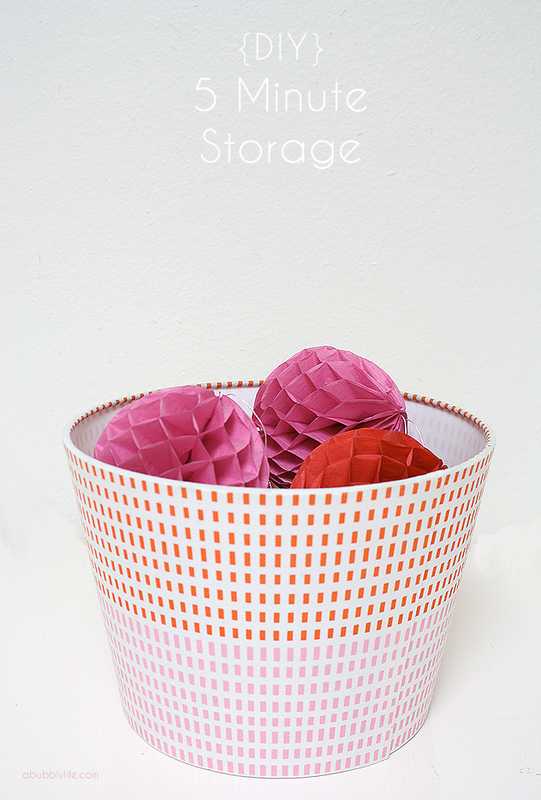 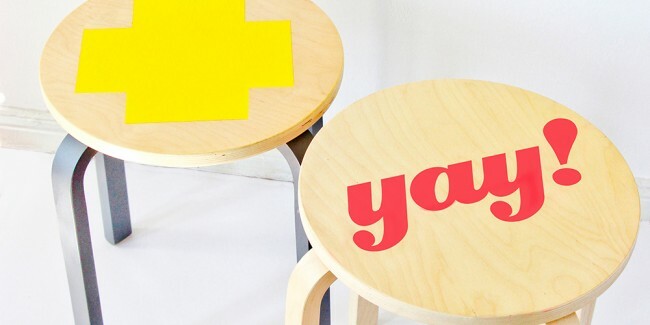 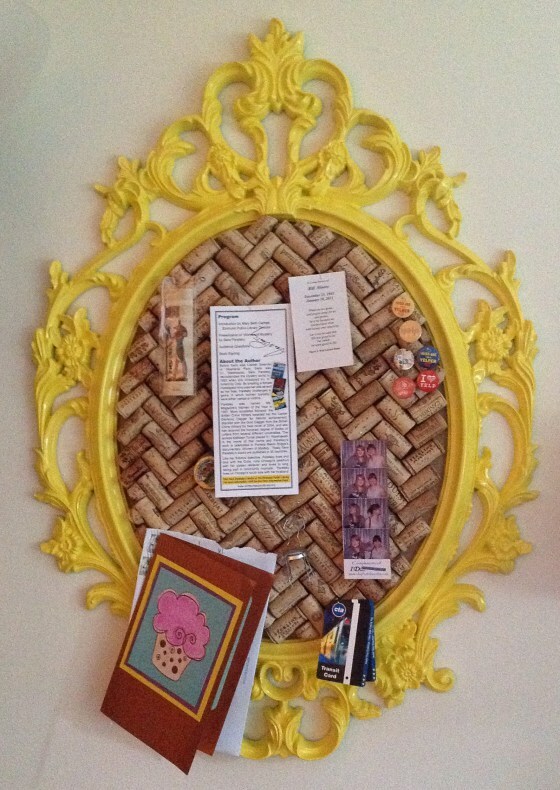 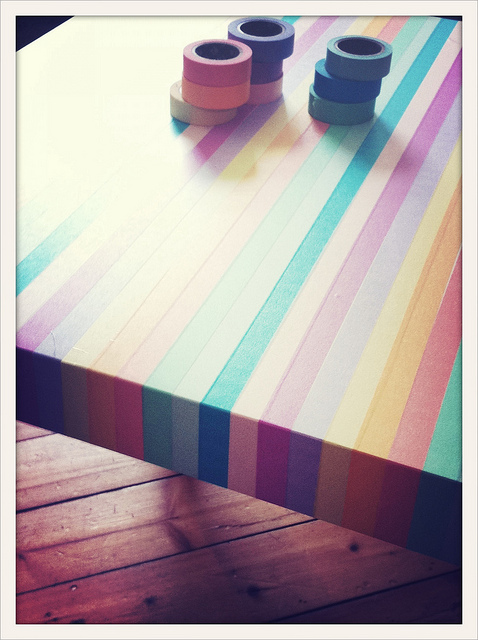 You can take simple furniture from Ikea and turn it into something amazing in no time at all! 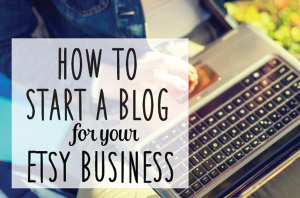 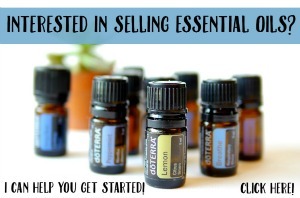 Oh, and they’re usually cheap…a very good thing indeed! 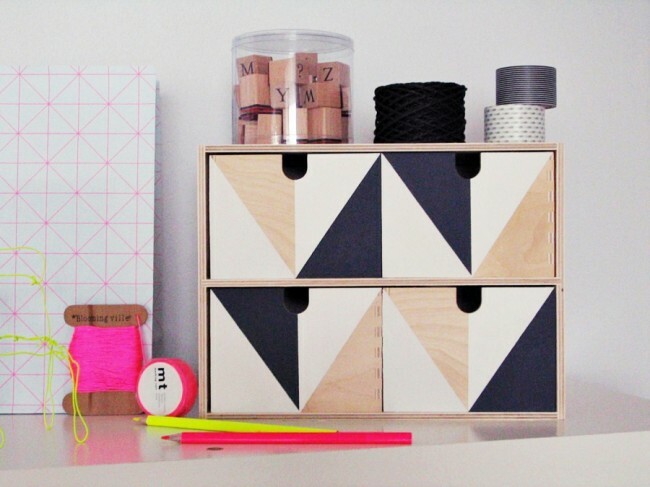 Need a bunch of weekend project? 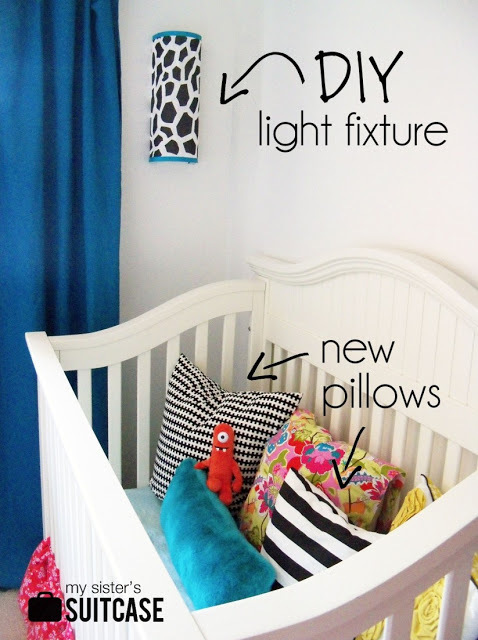 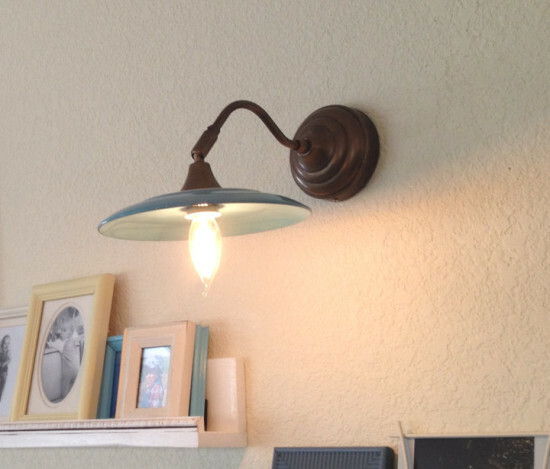 You’ll find it here…101 Ikea Hacks! 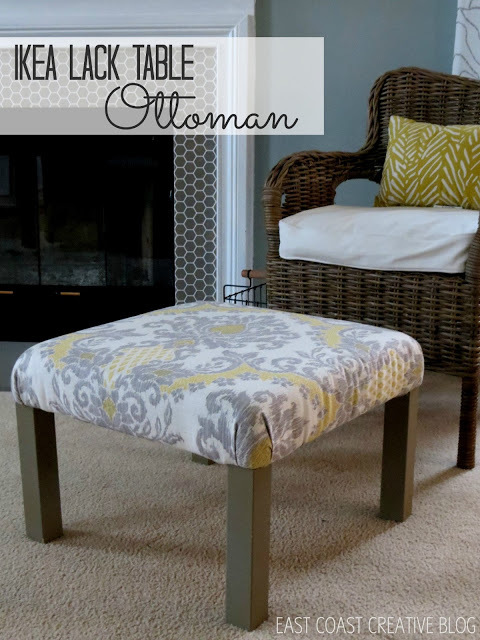 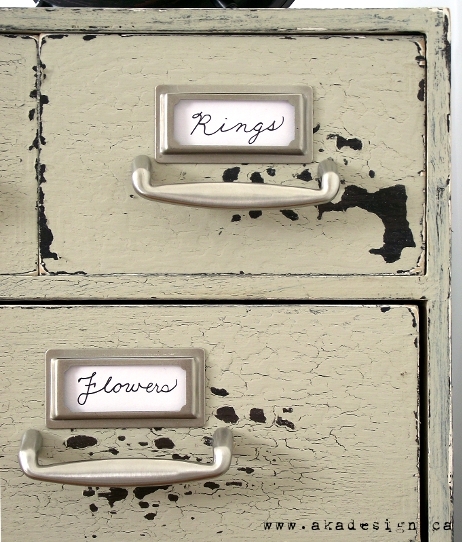 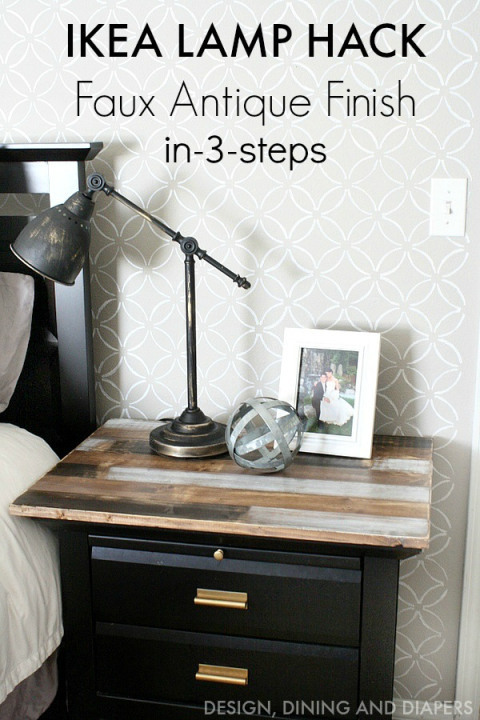 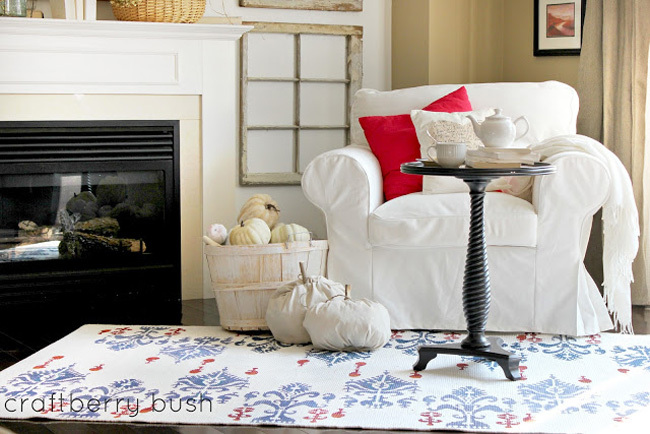 Amazing what you can do with a little creativity and a simple piece of furniture, right?? 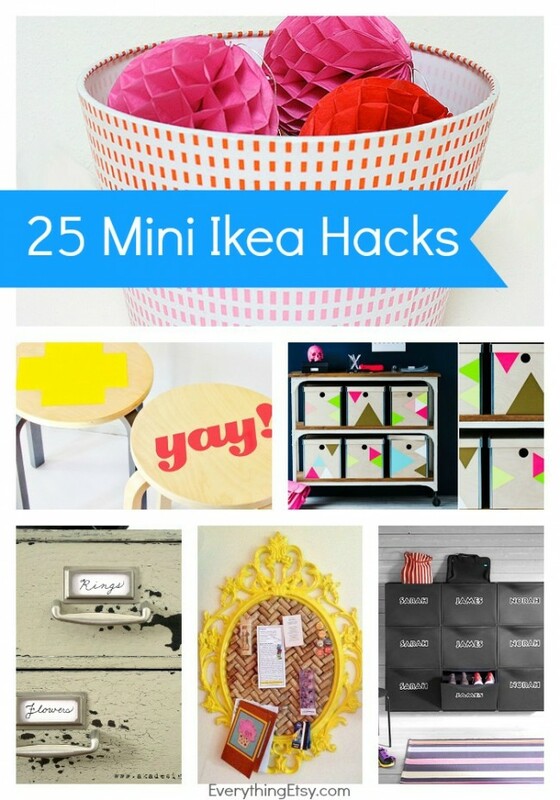 Looking for more Ikea Hacks…don’t forget to check out 101 Ikea Hacks and these awesome Ikea Hack tutorials! 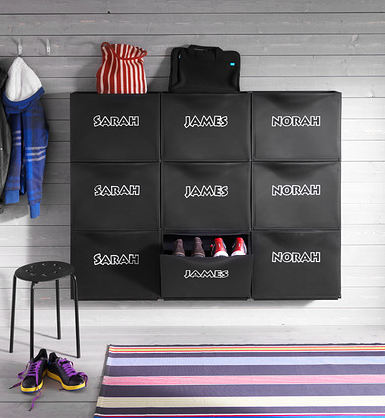 Nothing of great ideas from ikea unfortunatelly….